Happily retired in the village of Three Pines, Armand Gamache, former Chief Inspector of Homicide with the Surete du Quebec, has found a peace he'd only imagined possible. On warm summer mornings he sits on a bench holding a small book, The Balm in Gilead, in his large hands. "There is a balm in Gilead," his neighbor Clara Morrow reads from the dust jacket, "to make the wounded whole." 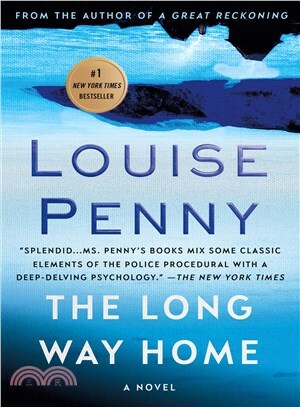 LOUISE PENNY is the #1 New York Times and Globe and Mail bestselling author of nine previous Chief Inspector Armand Gamache novels. She has won numerous awards, including a CWA Dagger and the Agatha Award (five times), and was a finalist for the Edgar Award for Best Novel. She lives in a small village south of Montreal.